Metal Point has the creative design experience to assist implement your vision for either your shop front or shop interior fit out. 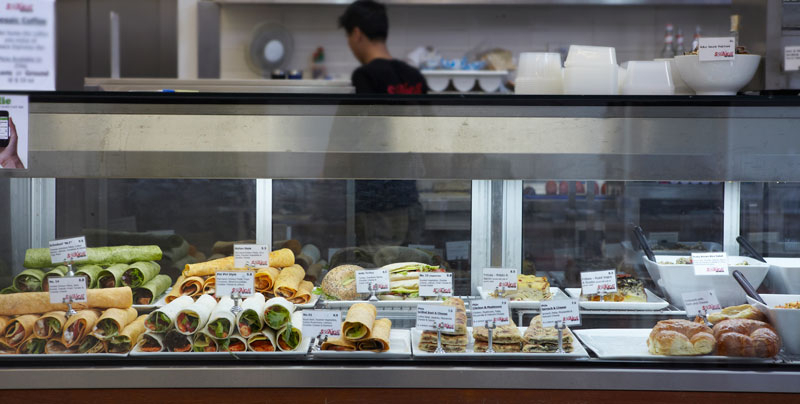 Metal Point has expert design, consult, custom fabrication and installation experience with Butcher shops, Bakeries, Restaurants, Cafes, Salad Bars, Hotels and Schools. Whether a new business, updating a tired old look or nearing the end of a lease, Metal Point will provide your end to end solution. Our experience and valued clients will confirm we get the details right and a result you will be proud of. Design, custom fabrication and installation of shop fit outs including Shop front glass and framing, Security Roller Shutters, Bifold doors, Signage installation and production, Bollards and bulkheads, Counter displays, Window display systems or shop fit outs custom made to your specific requirements. We offer finance, generous warranty plans and preventative maintenance programs.